All-stars of the NTPA come together on September 15, 2018 for the Enderle Pull-Off in Urbana, Ohio. 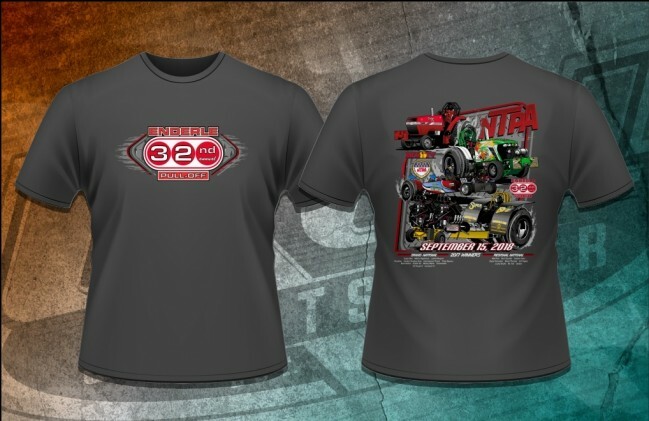 This year's event shirt features the 32nd logo on the front, with four of NTPA's finest on the back. 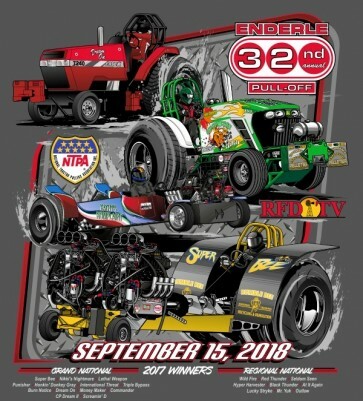 Rod Deck's "Dream On" Super Farm, Charles Pelletier's "CP Dream II" Pro Stock, Randy Petro's "Kathy's Komplaint" TWD, and Keith Wayson's "Super Bee" Light Unlimited. 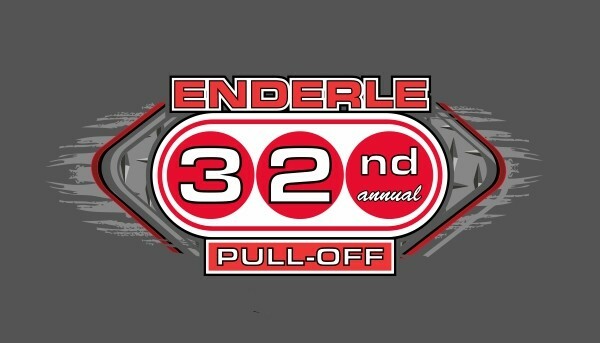 The 2017 winners are all commemorated in text below the design.